Our suggestions about the most comfortable, trendy and convenient located hotels in Hong Kong. 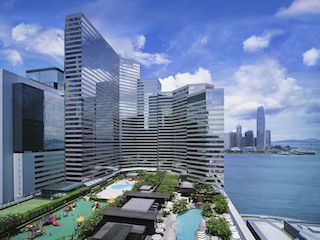 Grand Hyatt Hong Kong is located adjacent to the Hong Kong Convention & Exhibition Centre, with commanding views of Victoria Harbour. It is only minutes from the Central, Pacific Place, Wanchai and Causeway Bay business/shopping areas. 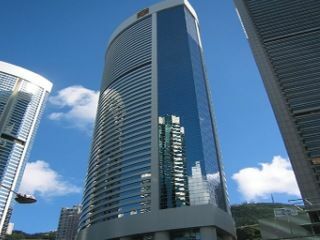 The hotel is also within walking distance from Star Ferry to Kowloon. The hotel has a total of 549 rooms. 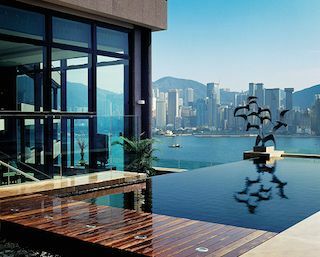 The hotel provides spectacular views overlooking the Victoria Harbour and the South China Sea. No views for the standard rooms. It features a naturally lit marble lobby with towering windows with views of Victoria Harbour. The only hotel in Hong Kong with a pier at its footsteps (ideal for chartered cruises). Located along the Kowloon waterfront but not the main area of Kowloon, 1km from Hung Hom subway station. A regular shuttle bus connects the hotel with Tsim Sha Tsui subway station and the Star Ferry. The 23-storey building has a contemporary design with modern, spacious and comfortable rooms. The lobby has large top-to-ceiling glass windows with the lounge integrated. Located in Hong Kong Island, Wan Chai, 1.2 km from the Hong Kong Convention & Exhibition Centre and 500m from Wan Chai subway station. 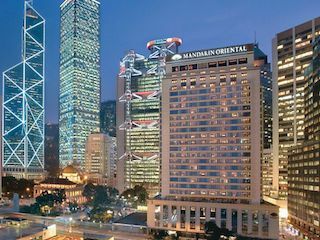 Mandarin Oriental, Hong Kong has been delighting guests for over forty years and recently completed a comprehensive multi million dollar renovation. With a prime location in Central, renowned service levels, and an ambience of comfort and oriental elegance, the hotel has reclaimed its position as one of the world’s legendary hotels. 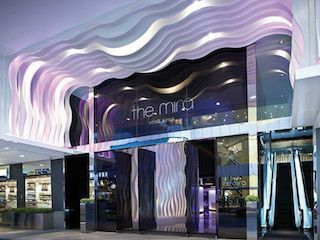 The Mira Hong Kong is an upscale lifestyle hotel designed for all visitors who wish for contemporary and stylish living. It offers 493 rooms with glamorous and exciting interiors combined with state-of-the-art technology. Dining is also a pleasure with the excellent food and drinks available at their bar and restaurant. Hotel Mira is situated close to the Temple Street Night Market and across the road from Kowloon Park. 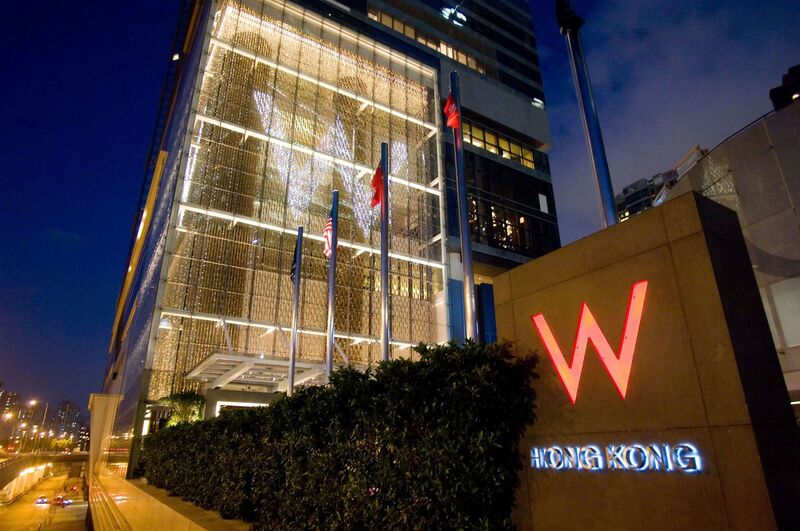 The hotel comprises 565 guestrooms, all with breathtaking views of Hong Kong Harbour or the Peak. Conveniently situated in the heart of Hong Kong’s Admiralty district, the hotel offers the good location for both business and pleasure. 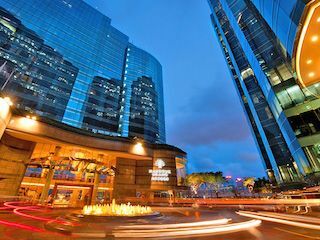 Guests enjoy direct access to the world-renowned Pacific Place shopping mall and the adjacent MTR station. 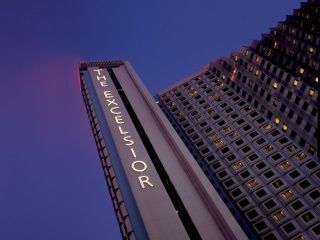 The Excelsior Hong Kong is one of the island’s most famous hotels for travelers looking to explore the energetic entertainment and shopping areas of Causeway Bay. It’s also notable for its history – standing on Lot Nr.1 – the very first plot of land sold at auction when Hong Kong became a British Colony in 1841. With its excellent restaurants, well-designed rooms and suites, it’s the ideal place to stay on a visit to the island. Just ten minutes from Central, Hong Kong’s business district, it has a prime location overlooking Victoria Harbour. Where glamorous trends meet colonial style, W Hong Kong amplifies the city’s vibrancy, with the Airport Express just below. Immerse yourself in the artistic ambience of West Kowloon Culture Centre, the up-and-coming cultural hub next door.